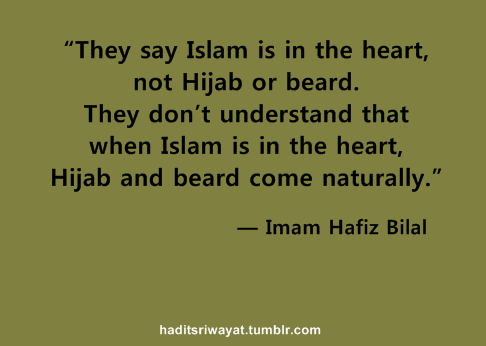 Beard Islamic Quotes and Sayings. 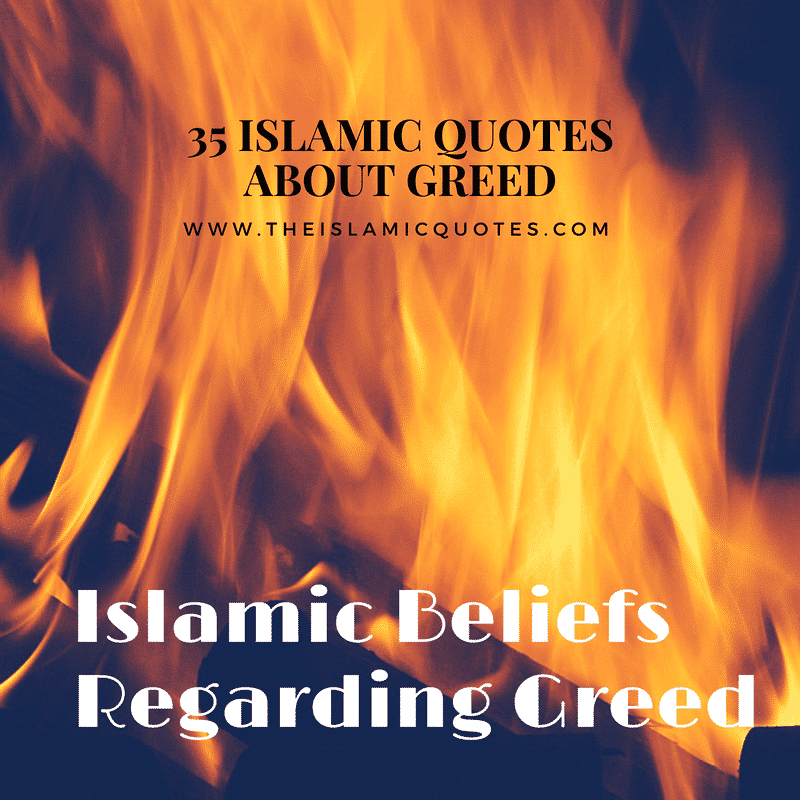 Islam, a religion of peace and cultural diversity where people belonging to different caste, race, country become not only the part of Islamic circle.What does Islam says about beard ? 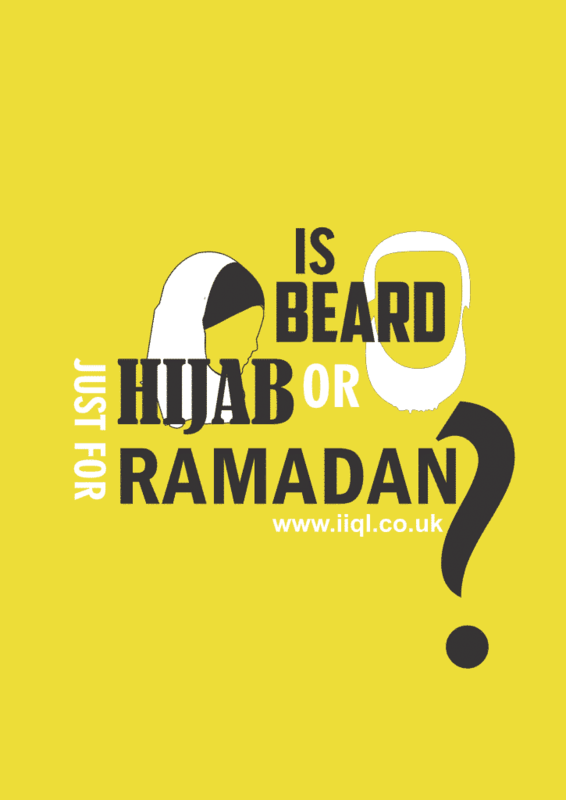 what are hadith on beard ? let read about them. But an integral part and parcel of universal brotherhood where superiority is based on piousness and good deeds only and not based upon any language, culture or color. 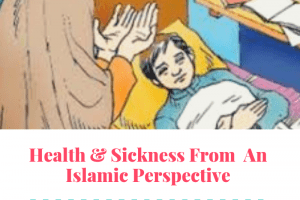 Muslim family is knitted together with affection and compassion. 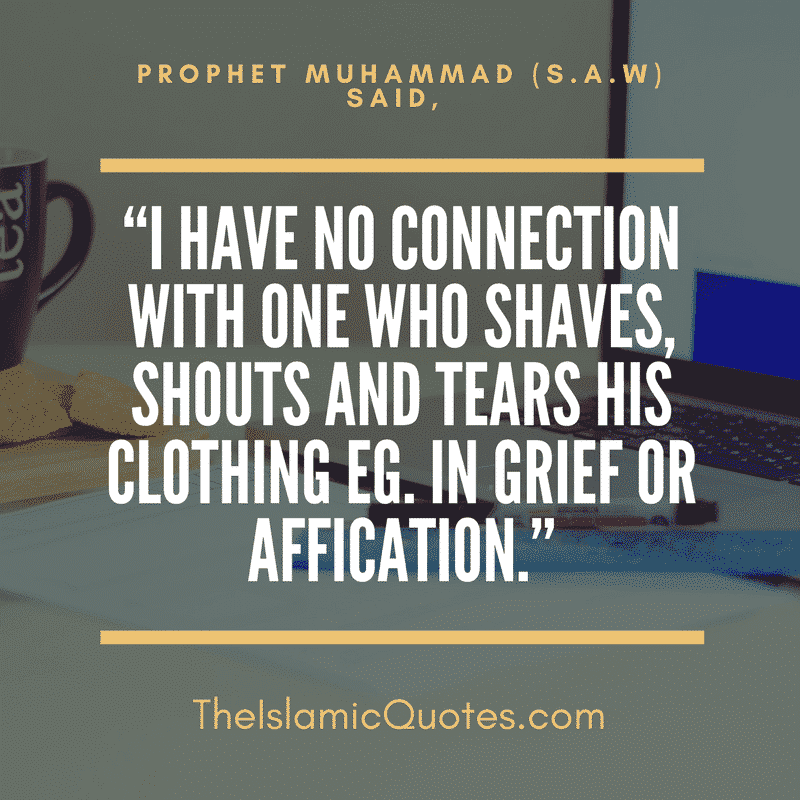 Being die hard followers of Prophet Muhammad (S.A.W) every Muslim would love to adopt some of his lifestyle’s part and so as having a beard was one of the personal style statement of Holy Prophet (P.B.U.H). 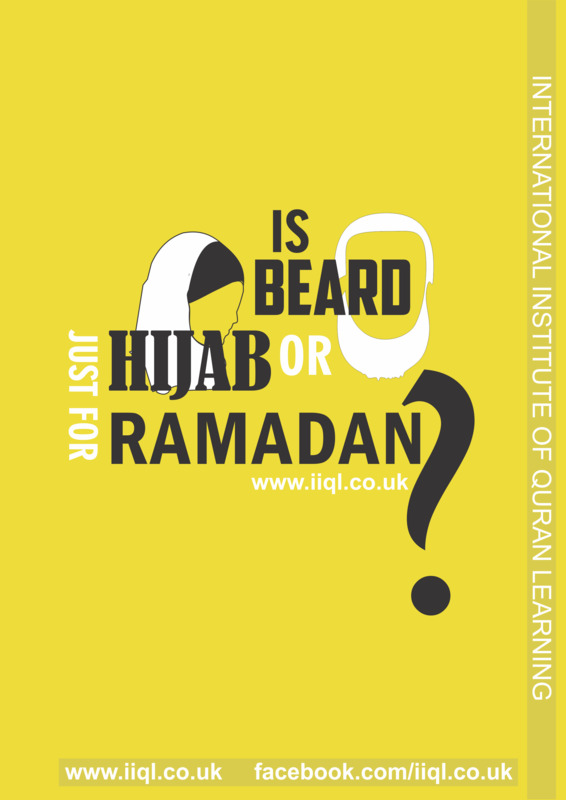 Growing beard is one of the most natural phenomena for males but what if the natural phenomena is said to be rewarded in Islam. 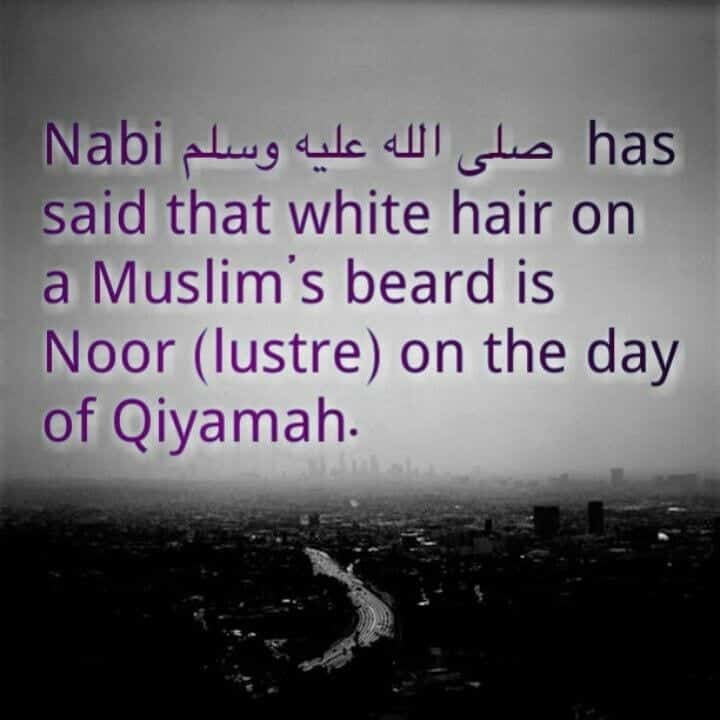 Yes, having and growing beard is one of the good deeds that is liked and preferred in Islam and it will be rewarded on the Day of Judgement as well. 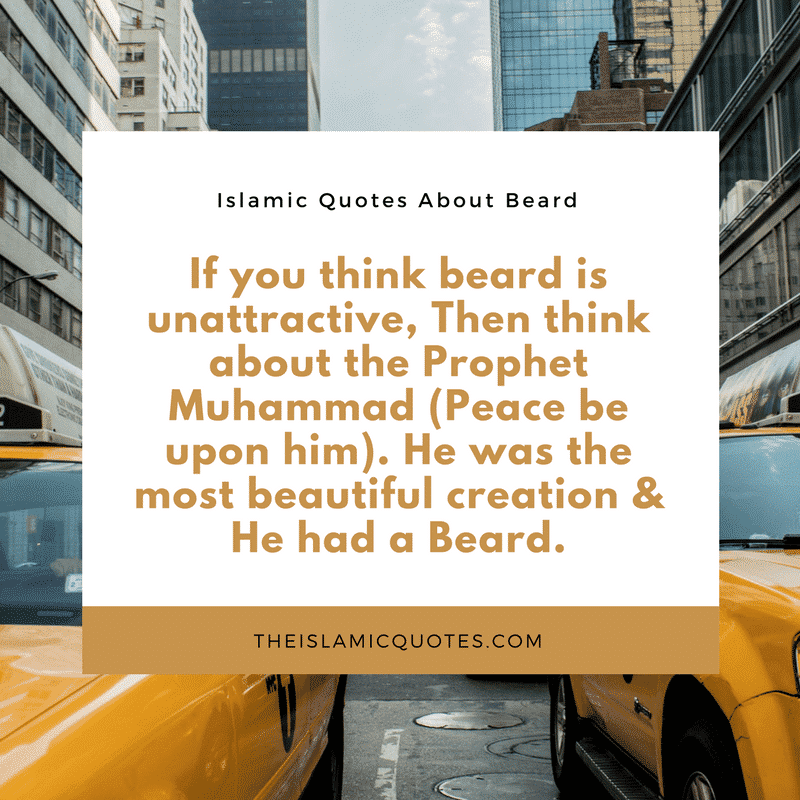 Our love for having beard in Islamic way made us bring an awesome collection of interesting Beard quotes just for you that will motivate you to start growing your beard right now. 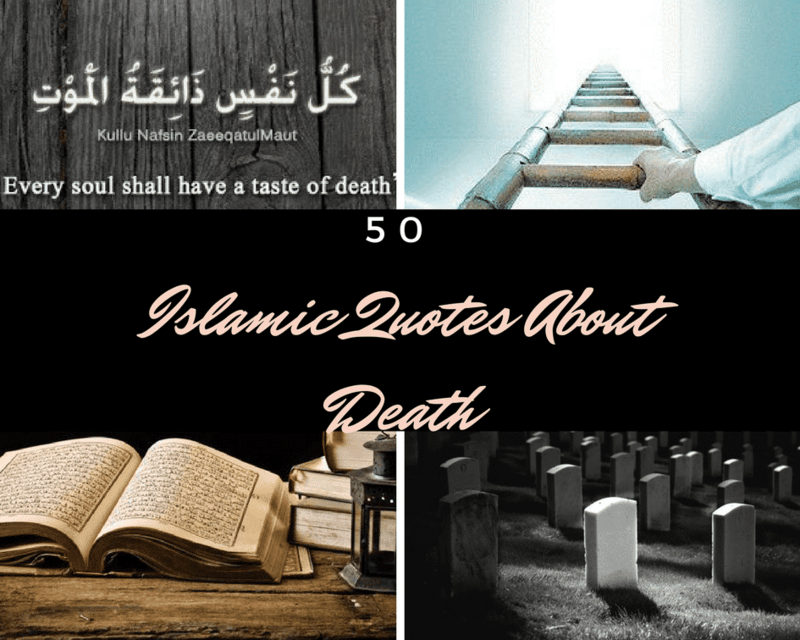 Here are 30+ Imam Ghazali’s Quotes That Every Muslim Should Know. If someone is a crazy fan of some Hollywood actor then he or she would love to copy his style of clothing or the way the celebrity walks or talks with others so why not we Muslims who are die-hard followers of Holy Prophet Muhammad (S.A.W) give a try to copy some part of his lifestyle. 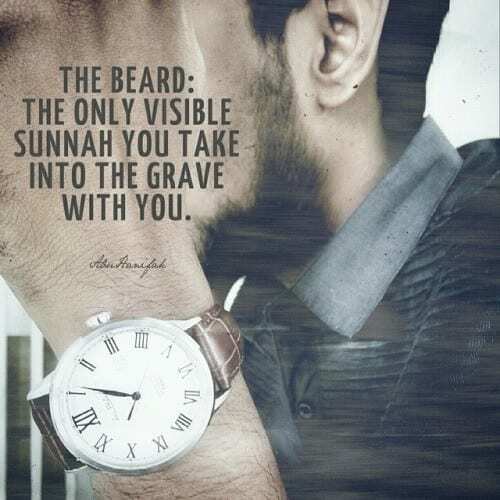 Love your Beard and Beard will love you back. Yes, you heard it right! 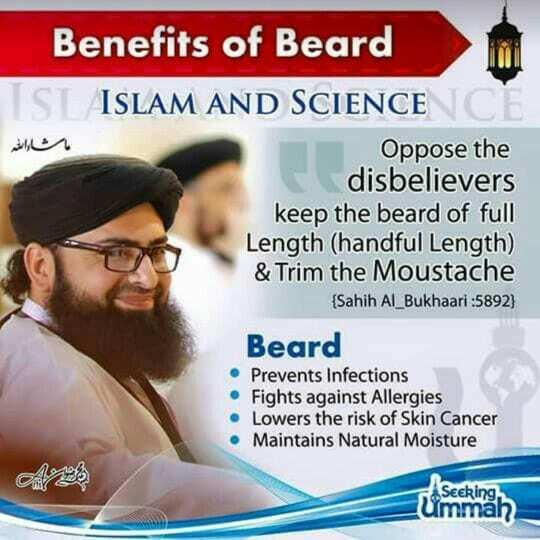 Beard has multiple medical benefits which will give advantages to you in longer terms. 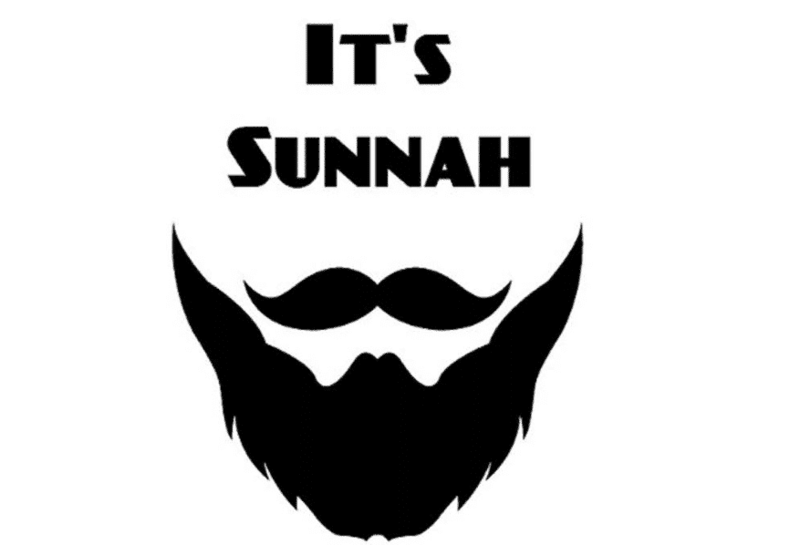 Having beard grown on your face would help to fight wrinkles and will be a natural blocker of sunlight harmful UV rays. 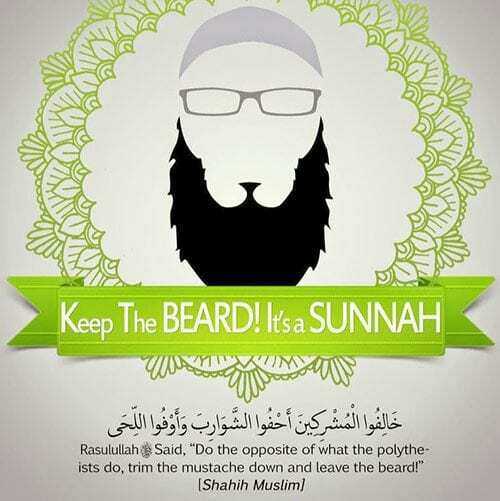 Having Beard on your face not only makes you look cool but will on real grounds protect your face from the hotness of sunshine that can darken your skin tone and put freckles or wrinkles on your face. 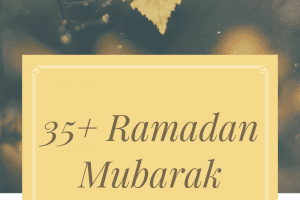 Here are the best Islamic Prayer Quotes | 40 Beautiful Duas for Recitation. Nothing is perfect in this world. The characteristic of Perfection only belongs to Almighty Allah. Don’t put too much effort for this temporary world of fantasies and full of fake people. 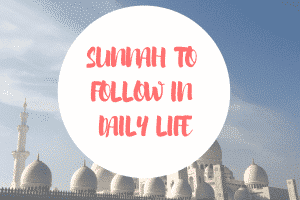 Make paradise your ultimate target and put your potentials on the direction to achieve the goal to make Allah happy. 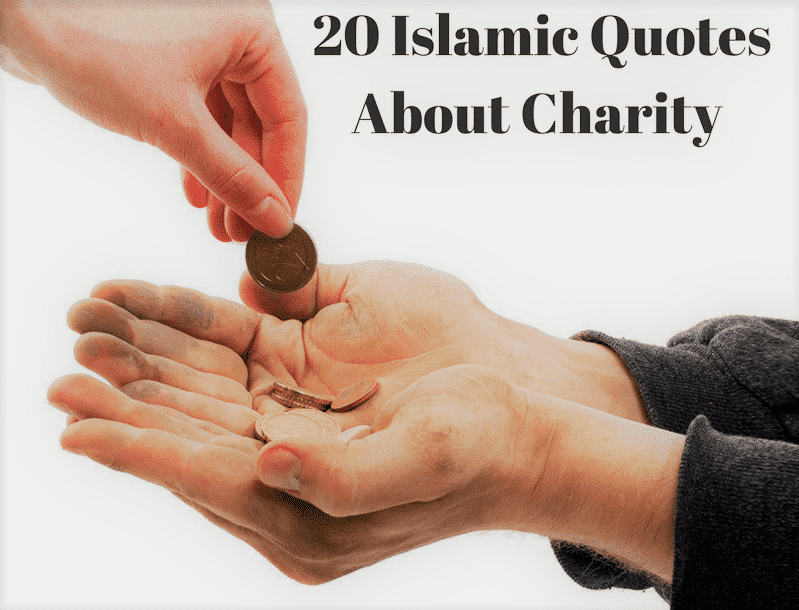 Your aim should be to make only Allah happy because He is the only one who can reward your kind deeds as he knows what is in your heart and mind, unlike other people who will judge you only by your physical appearances, your bank status or the size of your pocket. 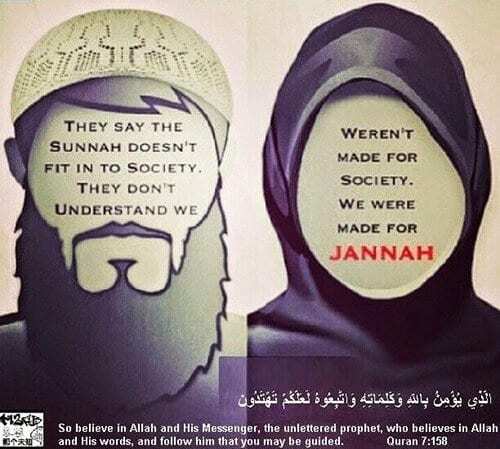 Almighty Allah is the only one who would not judge you by your color, caste or from where you belong. Be the leader of the pack unlike other boys. Have some dignity in your personality and help others to get empowered. Growing beard is like embracing your masculinity and manhood. Beard can gift you with many medical advantages also like it can even help you to minimize the life-threatening disease of asthma by keeping away dirt from entering in your lungs through the nose. ↓ 10 – Be Beardsome! 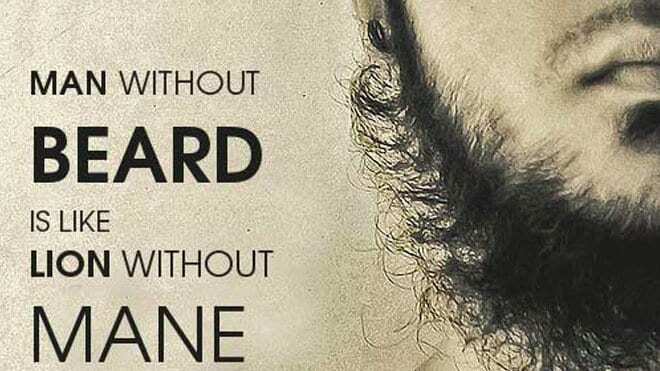 Be awesome and have beard. 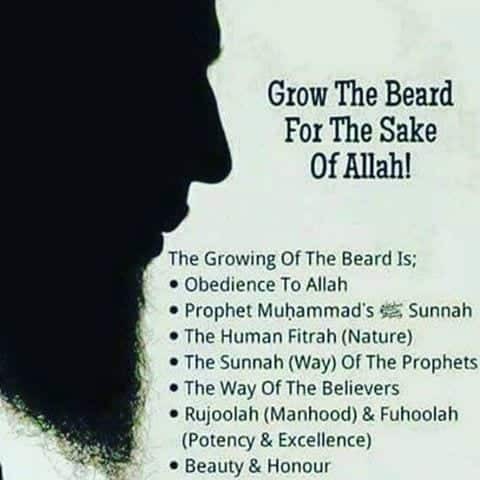 Growing beard will help you to ease your difficulties and hardships by bringing you closer to Almighty Allah, Holy Prophet Muhammad (P.B.U.H) and with the teachings of Holy book of Quran. Be awesome and be beardsome! 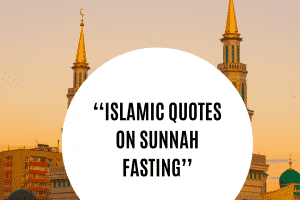 Islam is a complete way of life and defines the way of living together with each other. 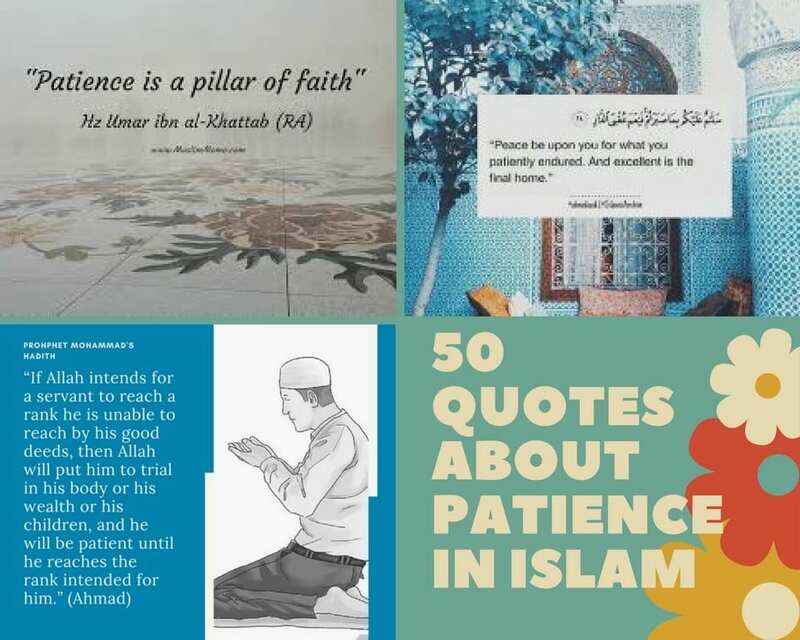 Do have a look at these 30 Inspiring Islamic Quotes on Education / Knowledge /Study. 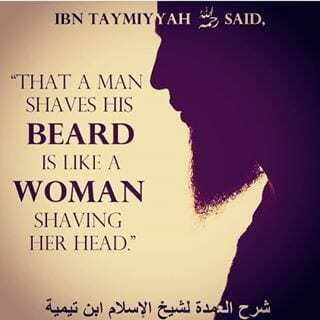 Feeling bad for those men who shave off their beards? We too. Why not politely convincing them to have a beard for themselves and celebrate their masculinity. 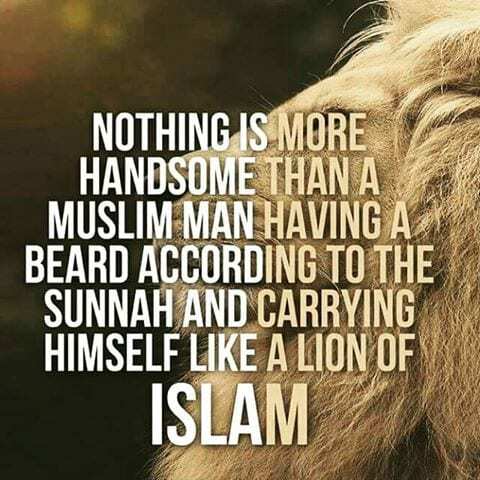 Having beard for yourself will make you happy and more grateful to Almighty Allah as beard carries a lot of health benefits for you. Even recent scientific studies have declared the same and West is also going towards beard culture also but with very gradual speed. You will feel yourself a touch of maturity in yourself once you start growing beard on your face. 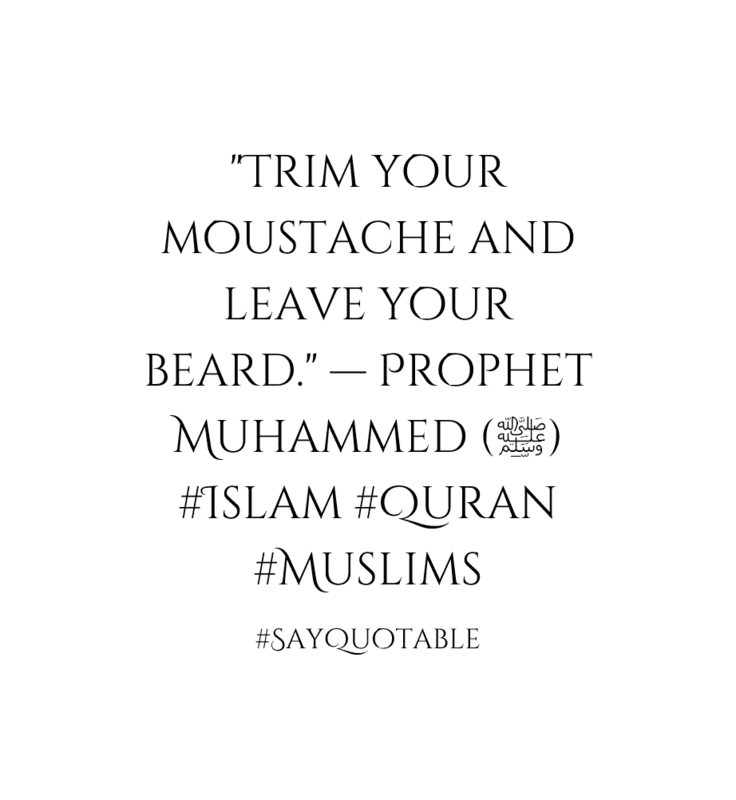 If you want to get rid of boyish looks then we recommend you to try having a beard which will for sure develop your facial features to the extent that you will start feeling good about yourself and your looks so why not recommend the same to your friends and other male members of the community. Do you want to know the sign of being a real man? 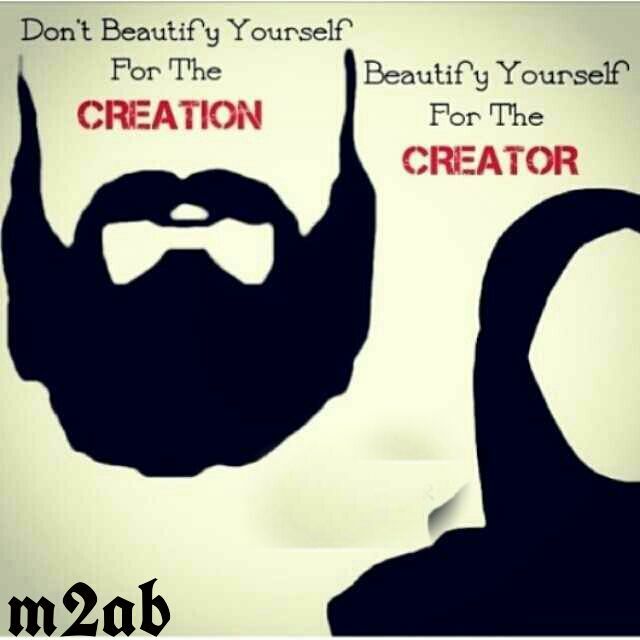 it is the one who has beard but by not only having a beard will make you a complete man. There are teachings of Holy book of Quran and preaching of Hazrat Muhammad (P.B.U.H) that will make you a complete gentleman. Having beard is not where the story ends. 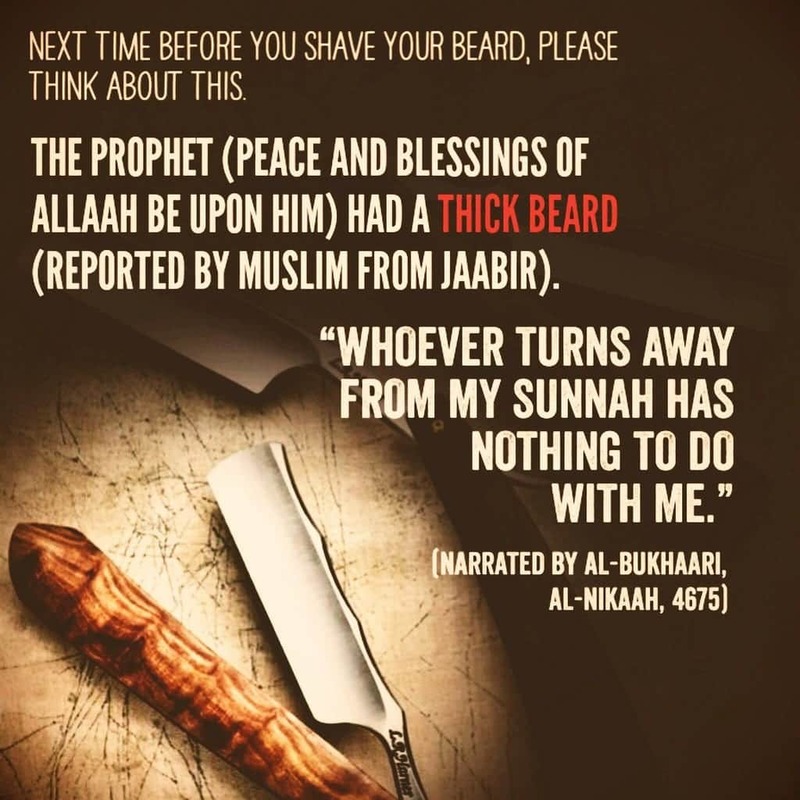 You need to maintain your beard also. 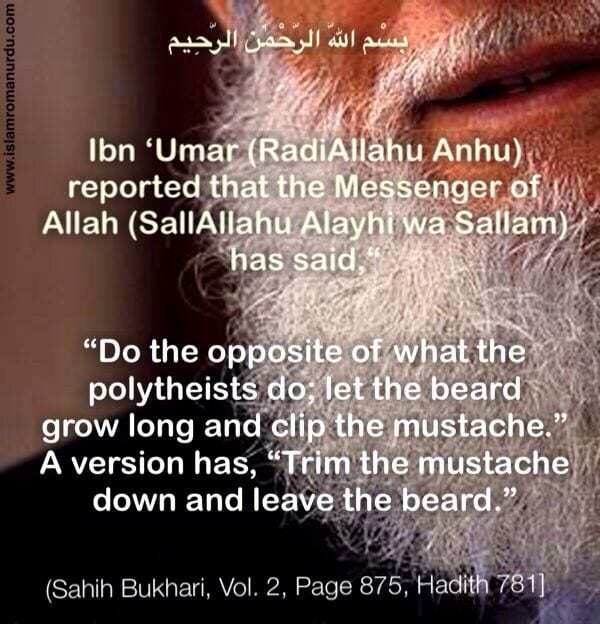 It is advisable to trim (not cut) your beard depending on the growth rate of facial hair. 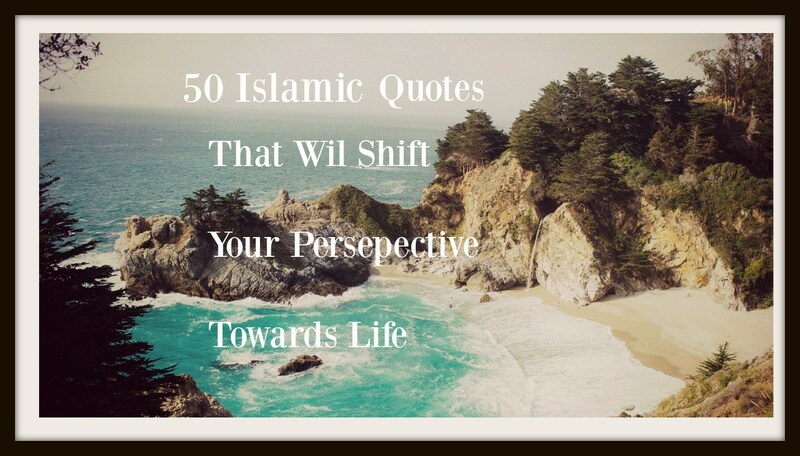 Do have a look at these 30 Inspiring Islamic Quotes on Education / Knowledge /Study. 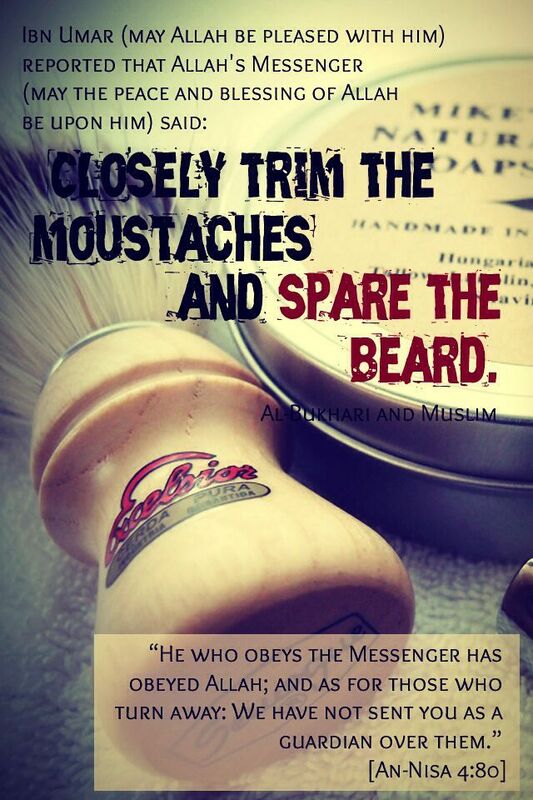 Other religions like Christianity also emphasizes for growing and keeping a beard. 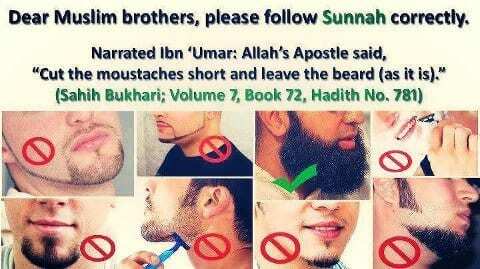 If you are a Muslim or Christian brother, it is preferable for you to have a beard and celebrate your manhood.